【Description】: This is a private tour for those with no time. A one day drive that will take you to Sinaia, 'the pearl of Carpations' to admire the famous Sinaia Monastery and Peles castle. Then you shall cross the mountains into Transylvania, a total change of landscape! You will enjoy the well preserved German architecture of Brasov in the Old City and you shall visit the renowned castle of Dracula, in an unforgettable experience. 【Description】: You will cross the Danube from Romania, into Bulgaria. 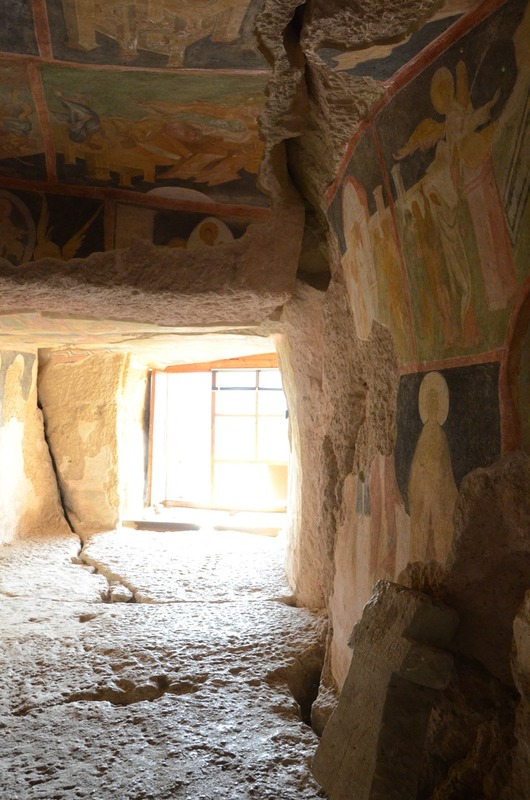 It is a day trip, in which you can see the wonderful frescoes of Ivanovo Rock-hewn church. A tour suitable for those who do not have time. You shall enjoy a tipical Bulgarian lunch in Ruse and see the main attractions of Ruse. 【Note】:In case of heavy snowfalls in wintertime, this tour may be cancelled due to bad road condition.